The days are longer, and now it’s officially spring! Nothing like an abundance of fresh produce to get you in the springtime mood. To celebrate the spring equinox properly, we’ve made a list of fresh and in season vegetables to enjoy! No we’re not talking about the dip, although you sure can make an awesome and healthy homemade one with these babies. 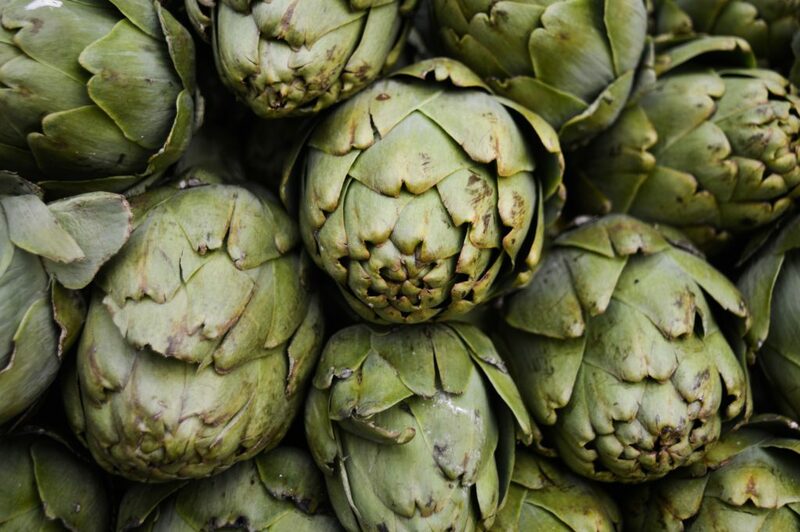 Artichokes are a rich source of vitamin C, which makes it an awesome plant to add to any springtime diet to help ward off the dreaded change-of-season cold that might be lingering around. Artichokes are naturally tangy in taste, and the hearts are perfect to add to any pasta dish! Yum, asparagus! Okay, some of you out there might disagree. But trust us, asparagus can be yummy! Add a squeeze of lemon, drizzle with olive oil, and you have a tasty vegetable. Asparagus is also the perfect vegetable to have in any meal plan! It’s naturally low in calories, and is nutrient dense. 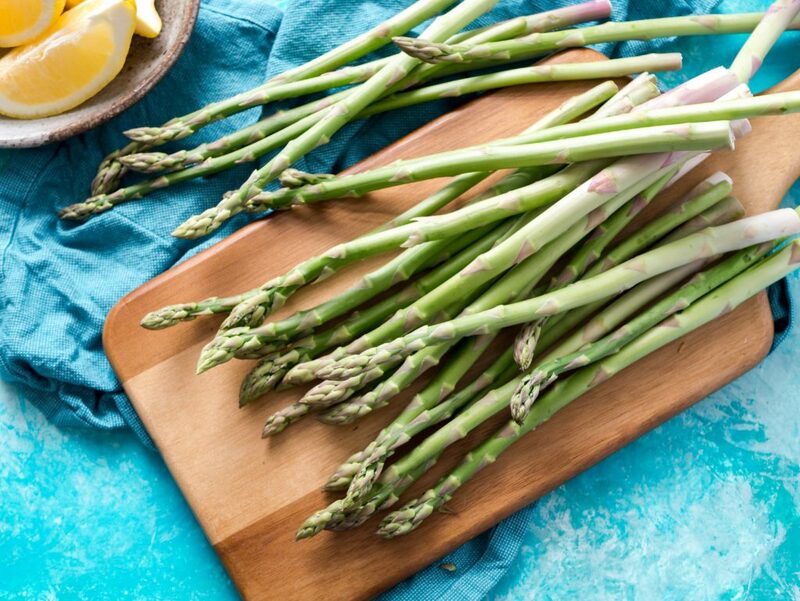 Asparagus is an excellent source of vitamin C and A, which means it will have your skin glowing by that summertime vacation you’re planning! You caught us – broccoli is one of those all-year vegetables we just can’t get enough of. 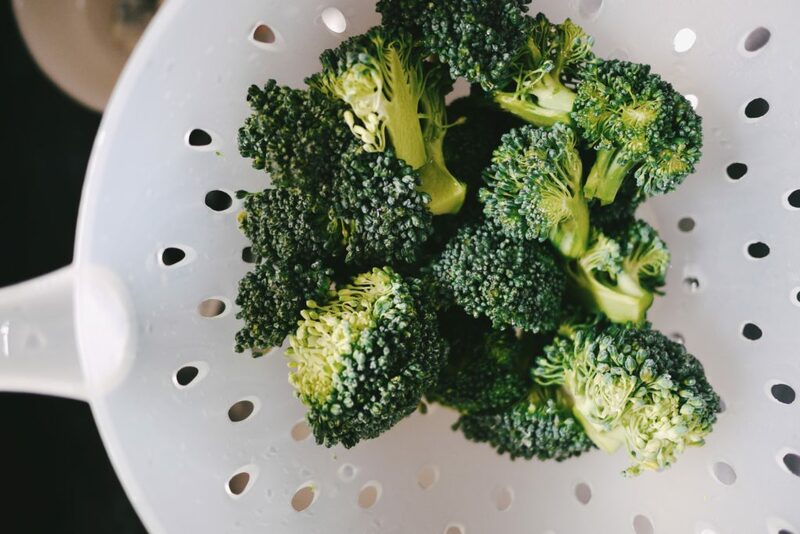 Broccoli is naturally a great source of dietary fiber and a wonderful source of potassium. Both of these factors can help make you feel your best and a little less bloated too! It also doesn’t hurt that it can basically fit into any cuisine, making it a versatile vegetable! This classic nutrient-dense member of the cabbage family might be even more versatile than broccoli! Collard greens pair excellent in any slow cooking recipe, especially those that include lean animal proteins! 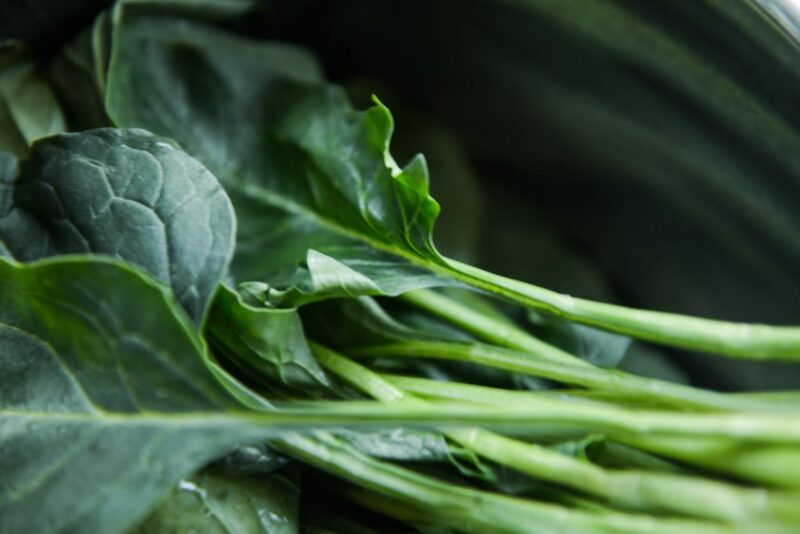 These greens are a great source of calcium, which make it the perfect vegetable to help you transition away from dairy! Have you ever eaten a green bean right off the vine? If not, you should definitely give it a try because nothing beats a fresh green bean! Fortunately, we’re moving into the beginning of bean season and they’ll be flying off the vine right into all the super markets. 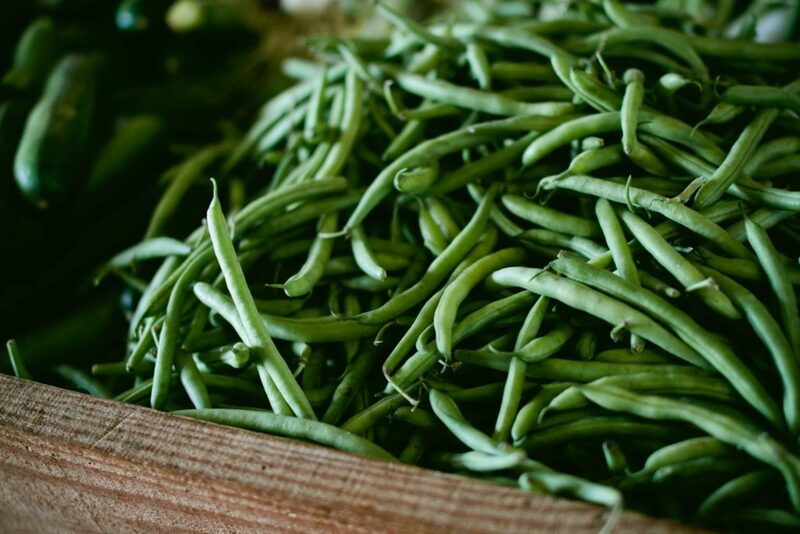 Green beans are good sources of minerals like calcium, iron and potassium, making it another wonderful vegetable if you’re looking to reduce certain animal products. The best part is that they can be eaten raw for a low maintenance vegetable! Spring starting also means the beginning of mushroom season. 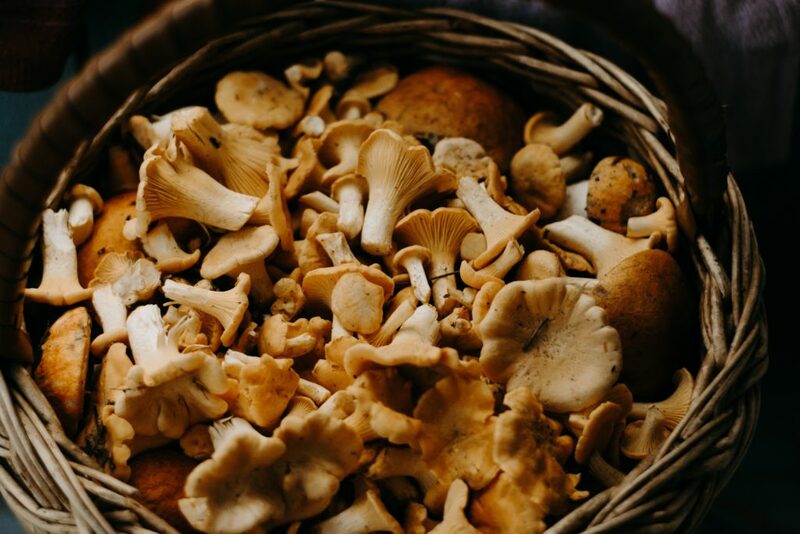 This fungi is rich in vitamin D, which helps get that healthy dose of the nutrient without the risk of damaging your skin from too much fun in the sun. Mushrooms are naturally very savory, which can be great when trying to make plant-based dishes. They complement many animal-based meals as well – we suggest giving morel mushrooms with fresh halibut a try! Rhubarb is one of those vegetables that often gets treated like a fruit. Its naturally tart flavor makes for a great pie filling! 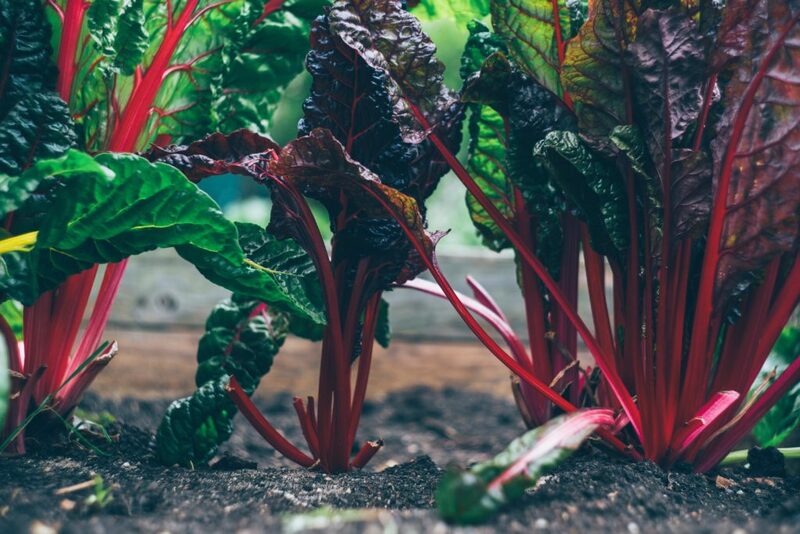 Rhubarb is one of the first vegetables to become available in early spring, and is a great source of vitamin K. Eating this vegetable is super beneficial to long-term bone health, but be sure to clean the stalk of all the leaves as those can be toxic to eat! Take the time to clean out the fridge and make room for all these fresh vegetables! 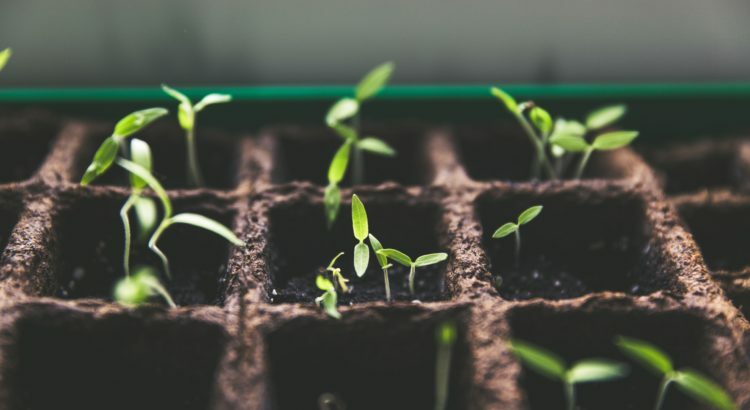 Springtime is the perfect season to start fresh and clean, so try out a new meal plan to start the new season fresh!